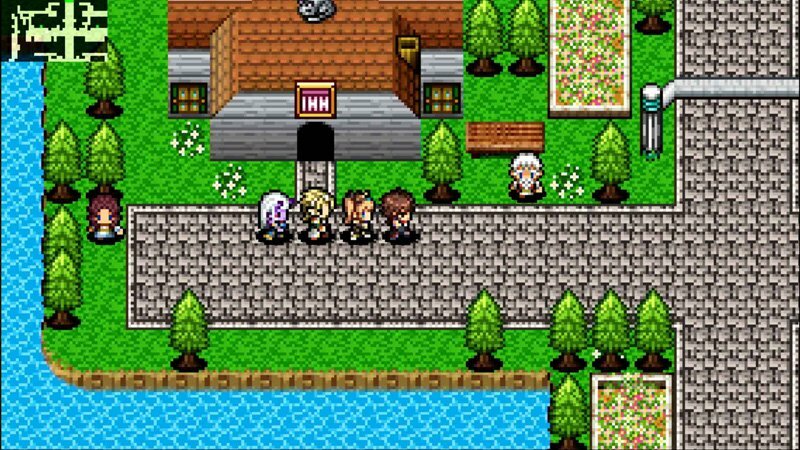 Kemco’s lineup of RPGs on Switch continue, as the company has announced Alvastia Chronicles for the eShop. A release is planned for February 7. Alvastia Chronicles has technically been announced only for Japan, but Kemco’s Switch games tend to see worldwide releases on the same day. That’ll likely be happening here as well.